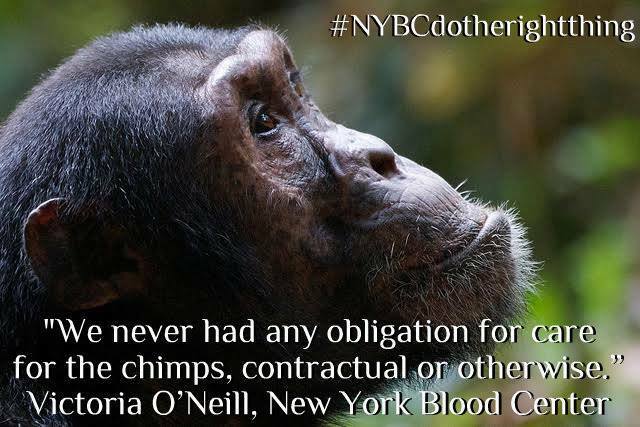 #NYBCdotherightthing- Tweet Storm 4 Lab Chimps! Tweet @NYBloodCenter and tell them to #NYBCdotherightthing! 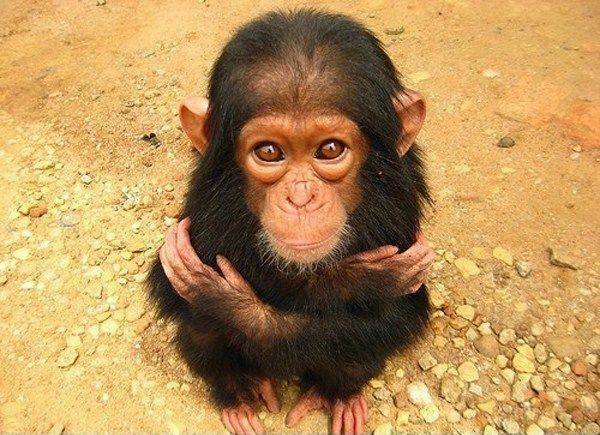 Thank you for taking action to save these abandoned research chimps!